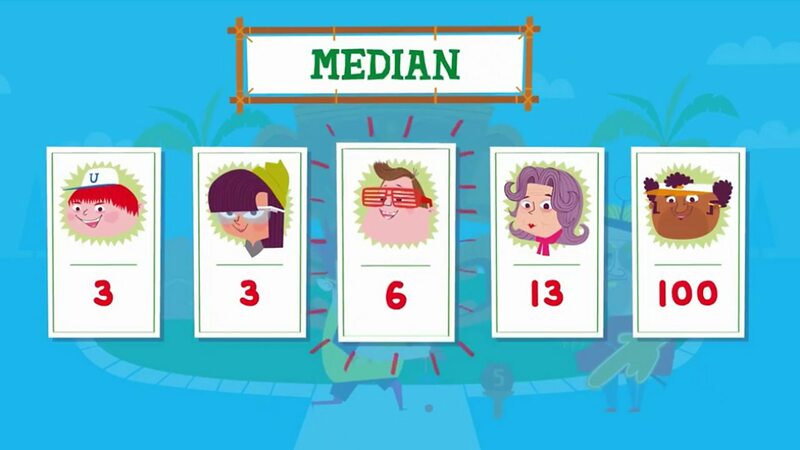 The median is the middle value. To find the median, order the numbers and see which one is in the middle of the list. If there are two middle values the median is halfway between them. This might not be a whole number. 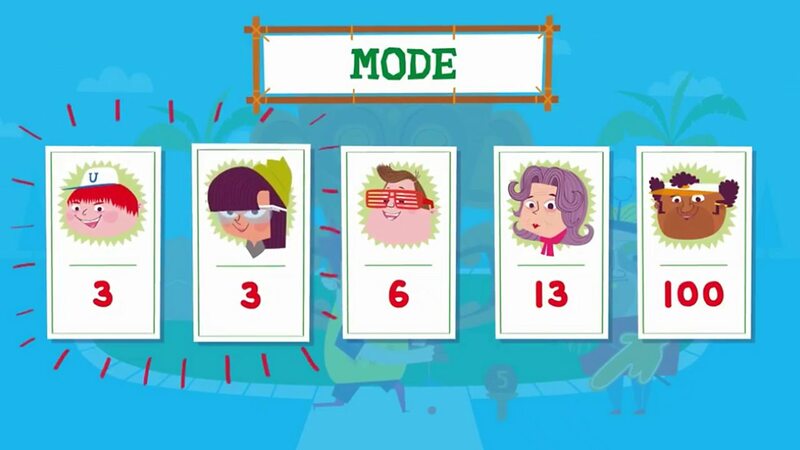 The mode is the number that appears the most. To find the mode, order the numbers lowest to highest and see which number appears the most often. The mean is the total of the numbers divided by how many numbers there are. To find the mean, add all the numbers together then divide by the number of numbers. The mean is not always a whole number. 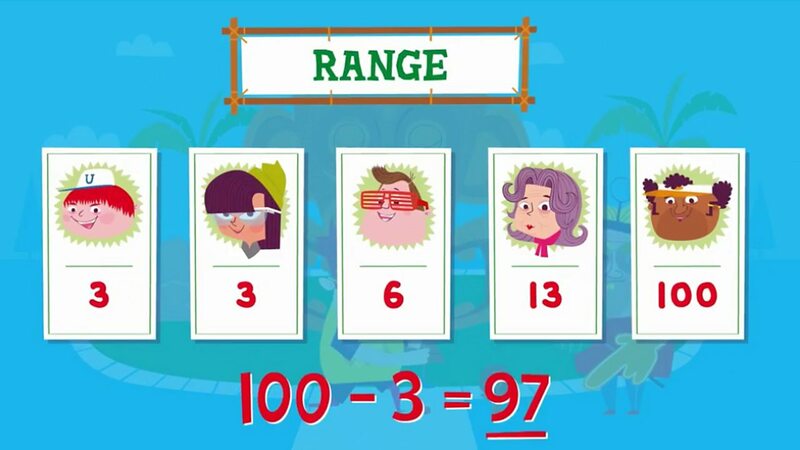 The range is the difference between the biggest and the smallest number. To find the range, subtract the lowest number from the biggest number.